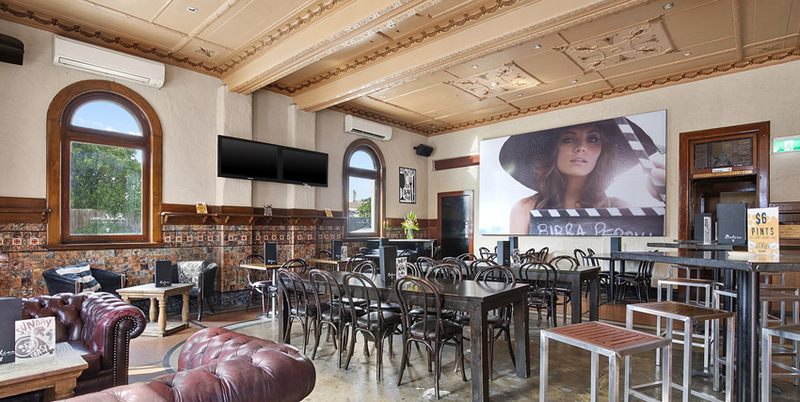 Queensland-based operator Rick Munday is divesting the long lease on the Beehive Hotel in Hawthorn, to focus on business closer to home. Munday took on the operation at the Beehive three years ago, furthering his Melbourne interests beyond rooftop function space Campari House, in the CBD. 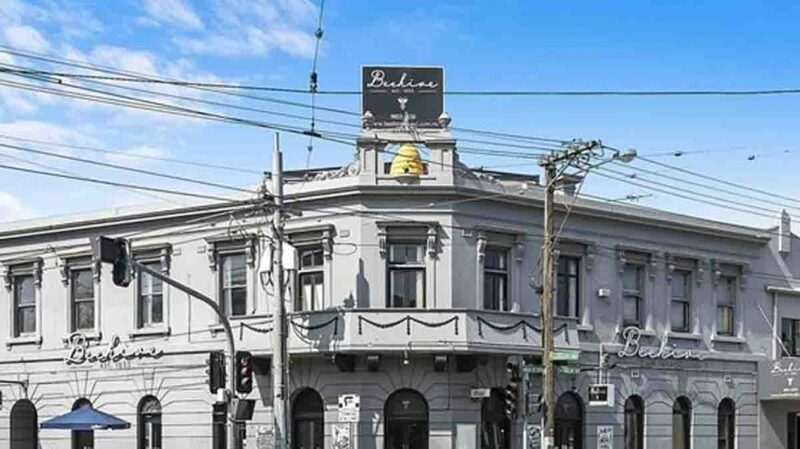 The Beehive is a handsome two-storey Victorian structure built 1855, at the busy intersection of Barkers Road and High Street Hawthorn, around nine kilometres east of the Melbourne CBD. It is elegantly appointed throughout, with the original public bar’s high ceilings, commercial kitchen, corner lounge with wood-fired pizza oven, rear family-friendly bistro zone and adjacent beer garden for indoor-outdoor dining, and a mezzanine-style deck. It also counts an array of rooms upstairs that are not currently being utilised. The layout suits a large function space and several smaller spaces that could be used for smaller functions or as private dining rooms. 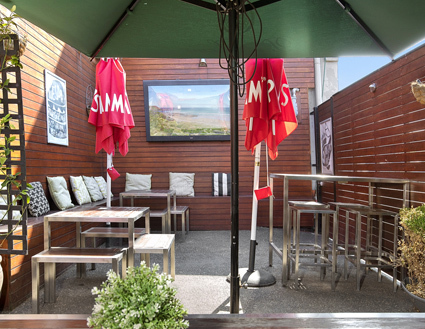 Finding he needs to devote more time to interests in the Sunshine State, Munday has listed the Hawthorn pub interest, being a 29-year lease, including options. “The Beehive would suit an owner-operator that can devote more time to the hotel,” suggests CBRE Hotels’ Will Connolly, marketing the business. 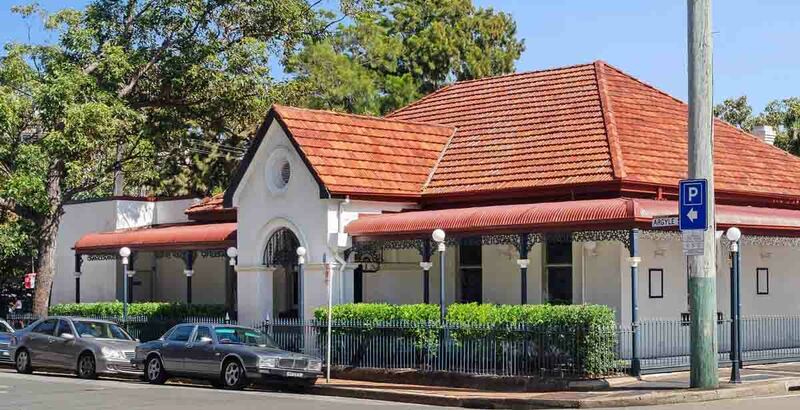 The leasehold interest of the Beehive Hotel is for sale, looking to offers over $200k plus SAV.